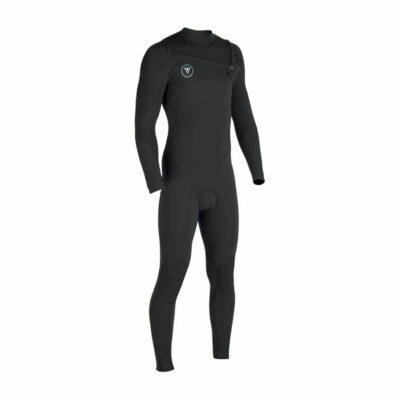 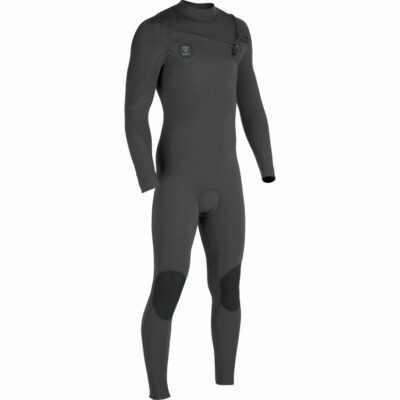 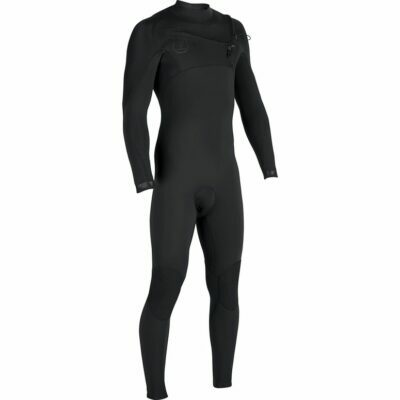 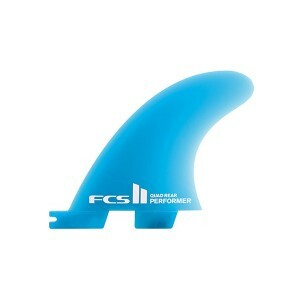 • A wide range of conditions from beach breaks to point breaks. 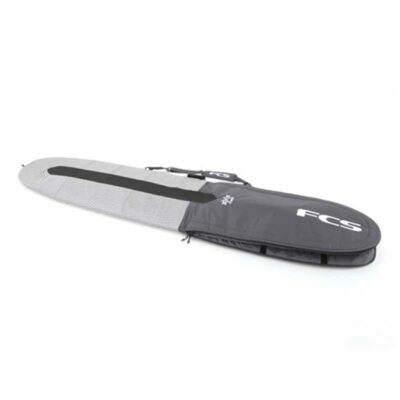 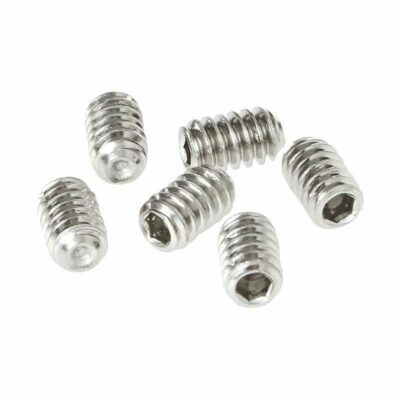 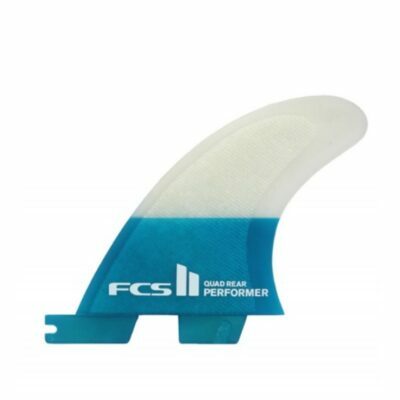 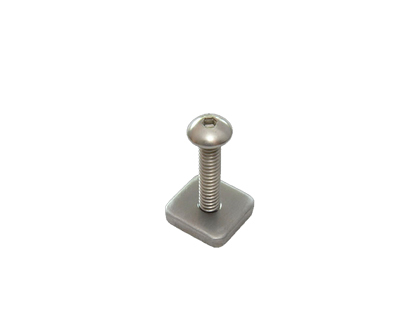 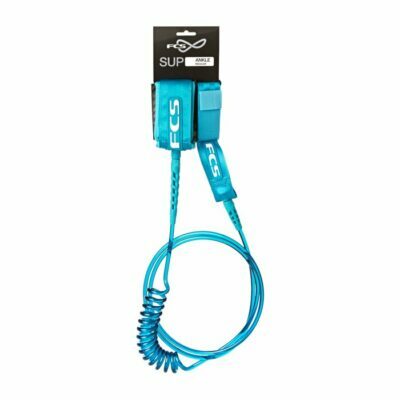 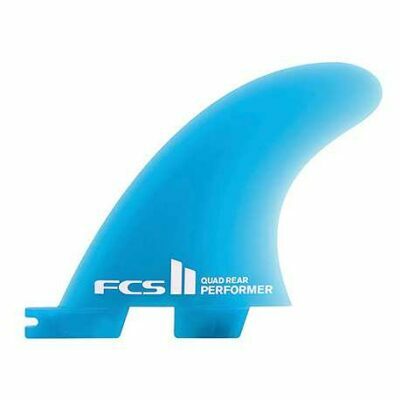 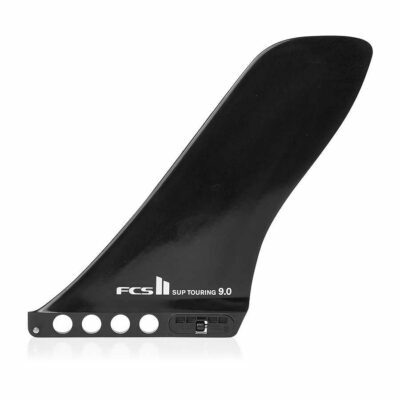 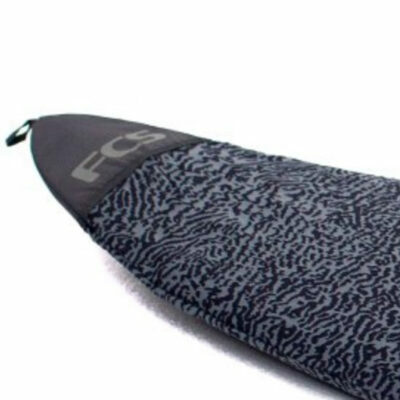 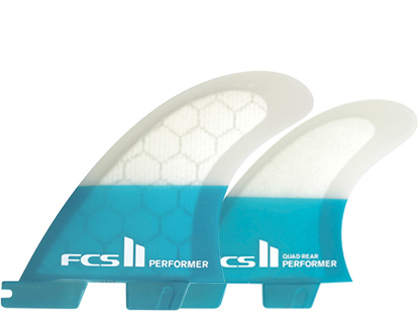 • Designed to fit the FCS II Fin System. 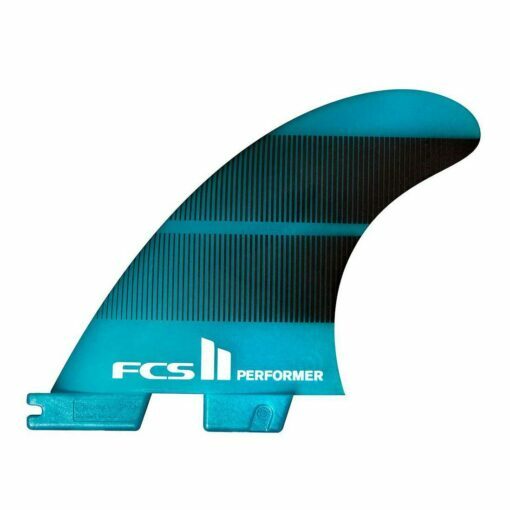 • Recommended for all board types.